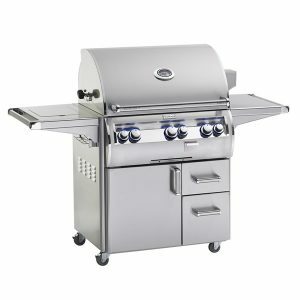 Items Included: Wood chip smoker with 3,000 BTUs burner, double side burner, heat zone separators, analog thermometer. 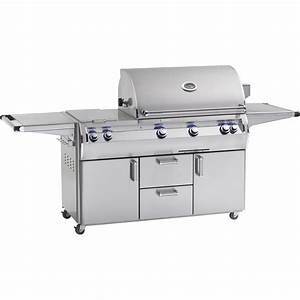 The Fire Magic Echelon Diamond E790 Analog Gas BBQ Grill with Double Side Burner is a grill of superior design and engineering; it’s crafted for cooking versatility, durability, and long life. 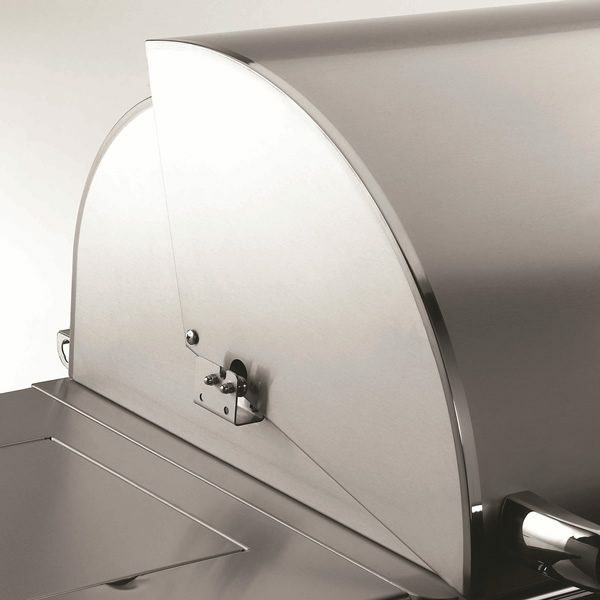 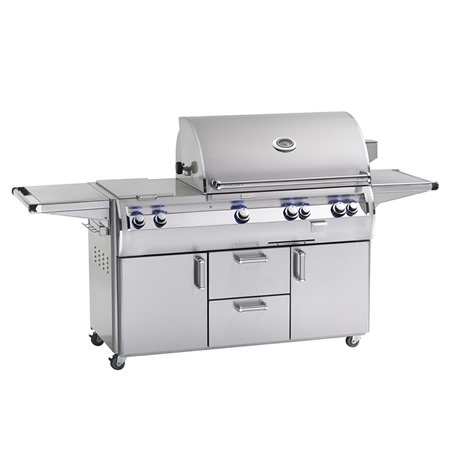 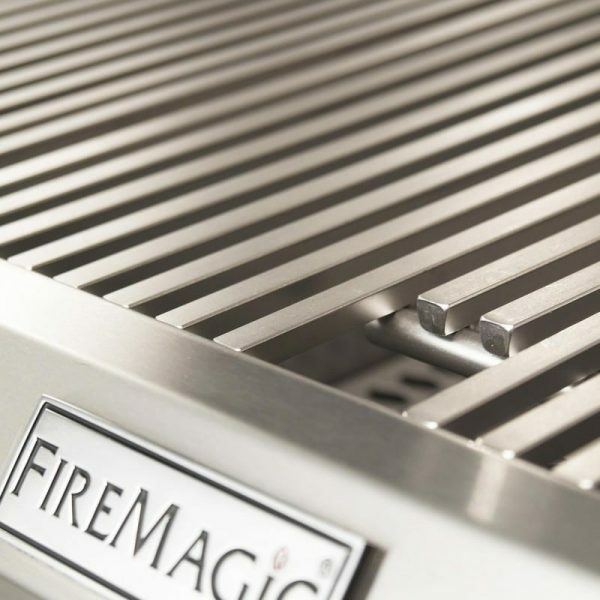 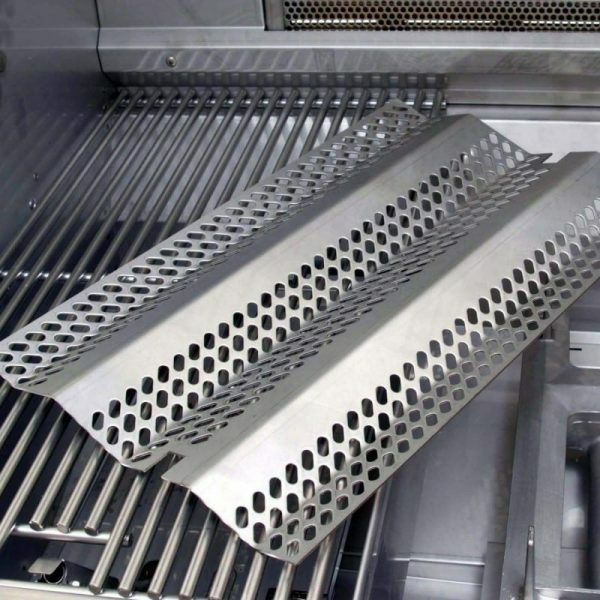 With 12″ of firebox room (top to bottom), this grill provides the most complete convection cooking. 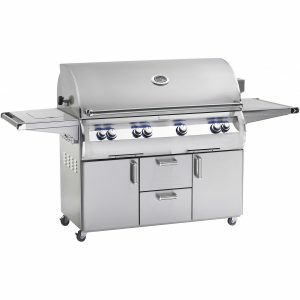 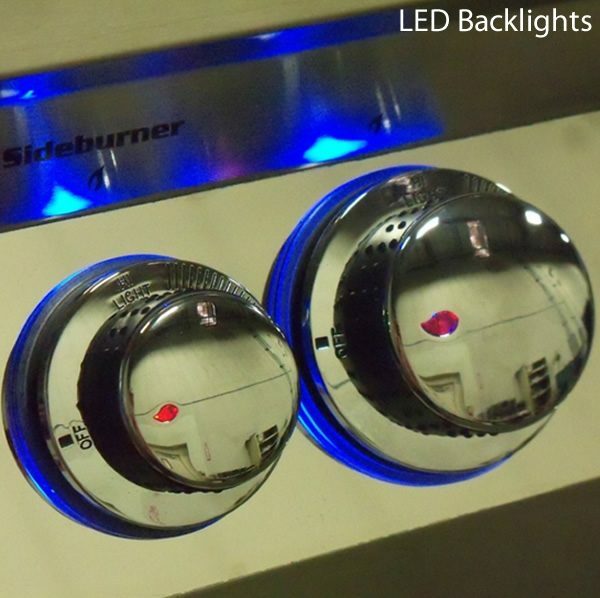 The double side burner provides additional cooking area for you to prep side dishes. 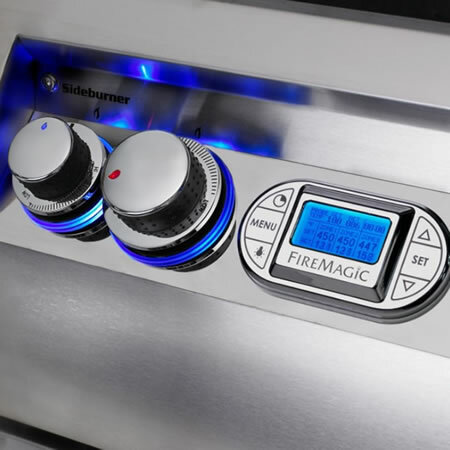 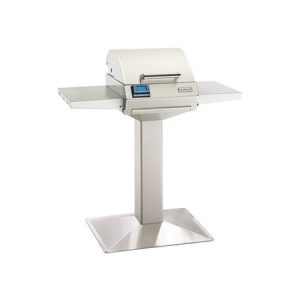 This burner offers 30,000 BTUs of cooking power.